Continue reading Watch the Game Trailer for Assassin’s Creed Odyssey at Trillmatic.com. Continue reading Watch the Launch Trailer for The Evil Within 2 – Arrives Friday the 13th at Trillmatic.com. Continue reading Watch the Full Story Trailer of Marvel vs. Capcom: Infinite at Trillmatic.com. Continue reading Watch the Gameplay trailer for Watch Dogs 2: Welcome to San Francisco at Trillmatic.com. 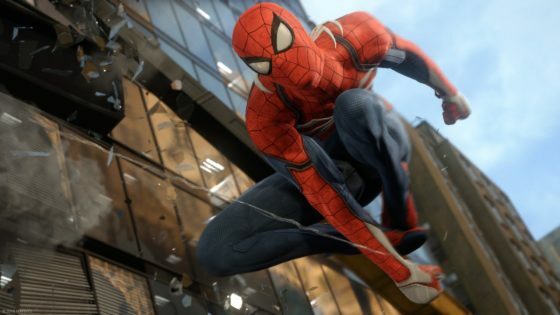 Continue reading Spider-Man PS4 E3 2016 Teaser at Trillmatic.com. 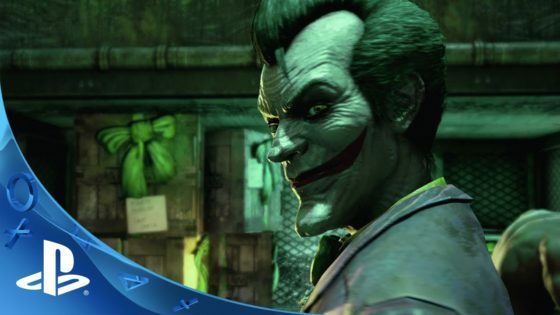 Continue reading Batman: Return to Arkham – Welcome to the Madhouse Trailer at Trillmatic.com. 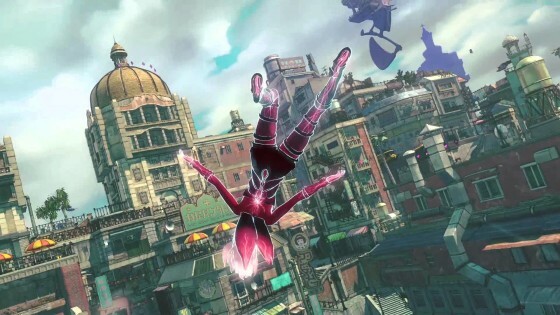 Continue reading Playstation 4 Games to Get This May at Trillmatic.com. 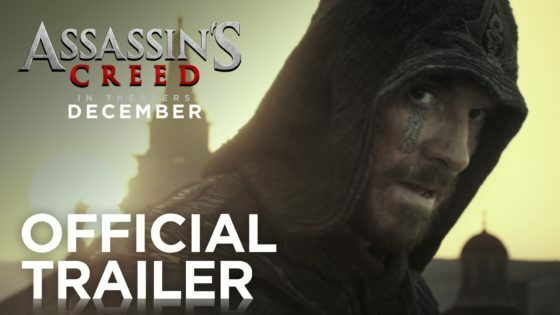 Continue reading Assassin’s Creed starring Michael Fassbender – Official Trailer at Trillmatic.com. Continue reading 3 Games to Pick Up on PlayStation in April at Trillmatic.com. Continue reading 3 PlayStation 4 Games Releasing in February that you should pick up! at Trillmatic.com. 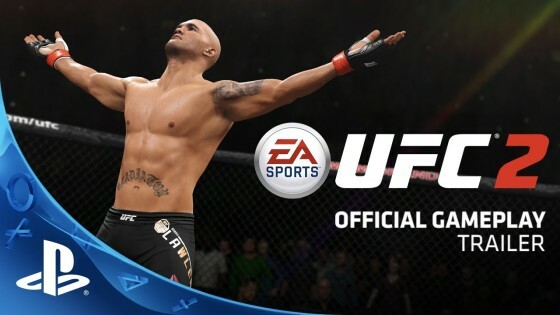 Are you ready for the release of EA Sports' UFC 2? 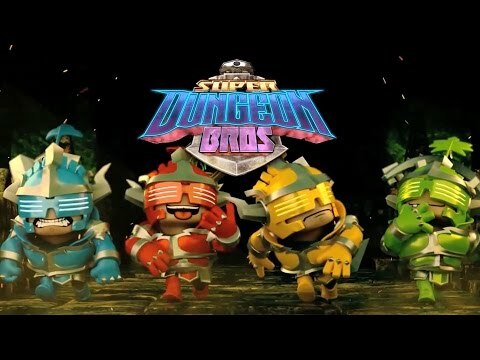 Watch the official gameplay trailer here. Continue reading EA SPORTS UFC 2 – Official Gameplay Trailer at Trillmatic.com. 2016 will bring new goals that won't last but at least there's some new games releasing in January for PlayStation 4. 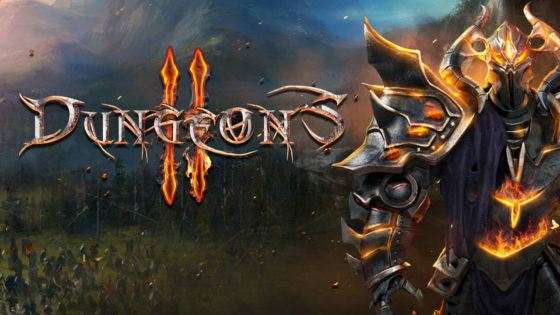 Continue reading PS4 Games to Watch Out for This January 2016 at Trillmatic.com. 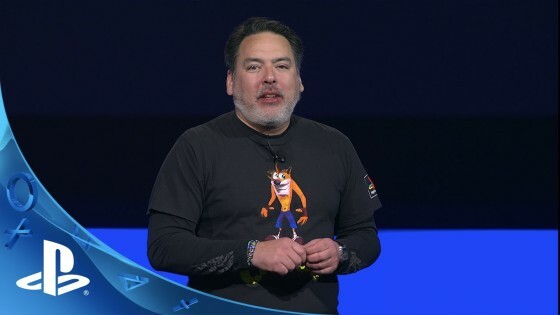 Check out a recap of the PlayStation Experience 2015 Keynote. 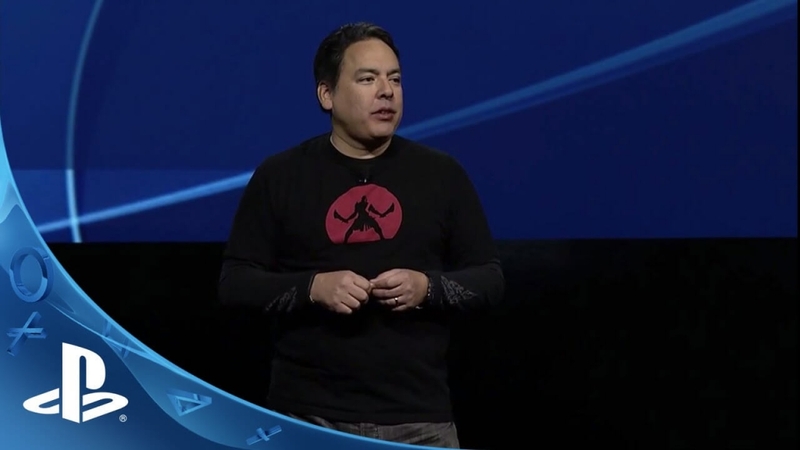 Continue reading PlayStation Experience 2015: Keynote Highlights (Video) at Trillmatic.com. Watch: The Rise - NBA 2K16 featuring rising NBA talent Anthony Davis. NBA 2K16's release date is September 29, 2015. 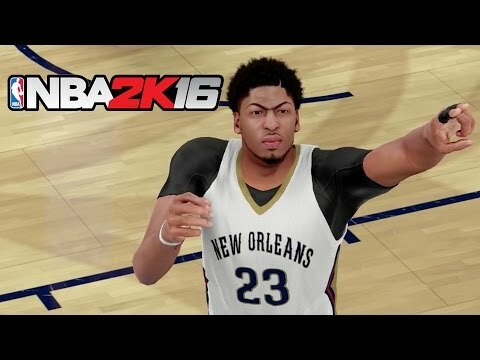 Continue reading Anthony Davis: The Rise – NBA 2K16 (Video) at Trillmatic.com. Watch from a video provided by GameSpot on how Shenmue 3 raised $6.3 Million from Kickstarter. 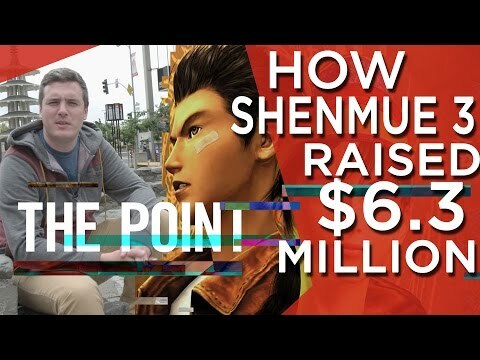 Continue reading How Did Shenmue 3 Raise $6.3 Million? (Video) at Trillmatic.com. Want to know who the voice actor is for Batman & Commissioner Gordon? Watch here. 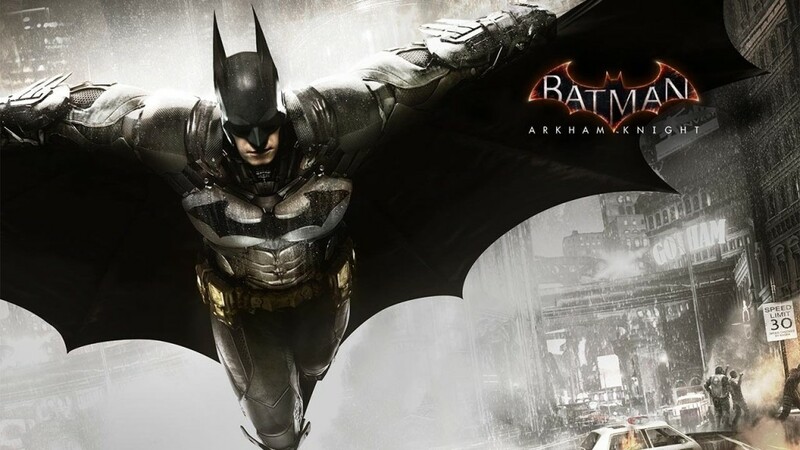 Continue reading Batman: Arkham Knight – “The Voices of Arkham” (Video) at Trillmatic.com. 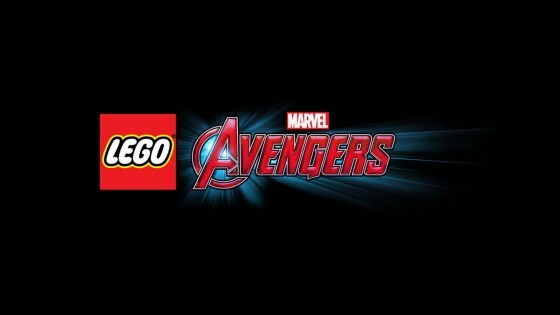 The time has officially come. MK has been teasing the gaming world for awhile now but we finally get the official launch trailer for Mortal Kombat X. 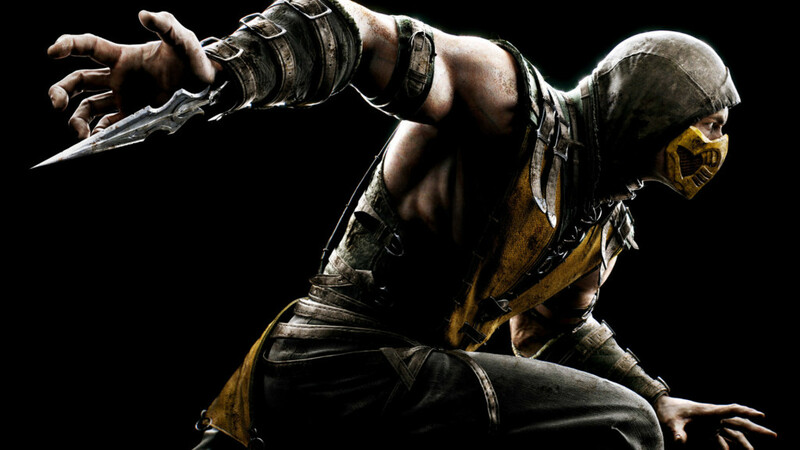 Continue reading Mortal Kombat X – Official Launch Trailer at Trillmatic.com. 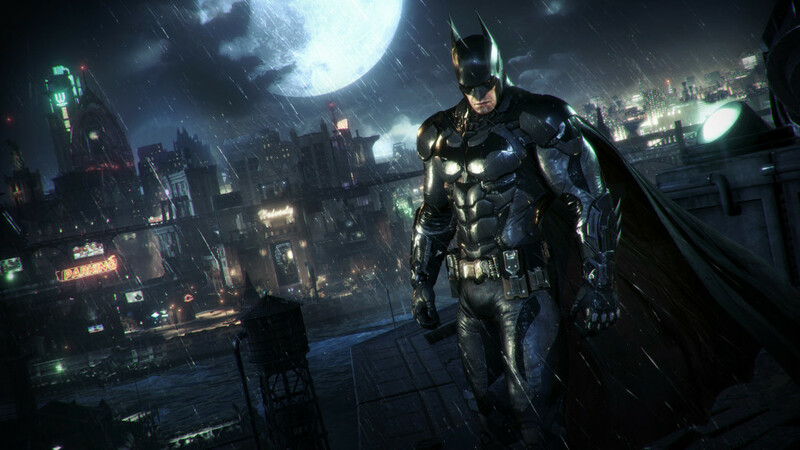 Continue reading Batman: Arkham Knight – Officer Down Gameplay Video at Trillmatic.com. 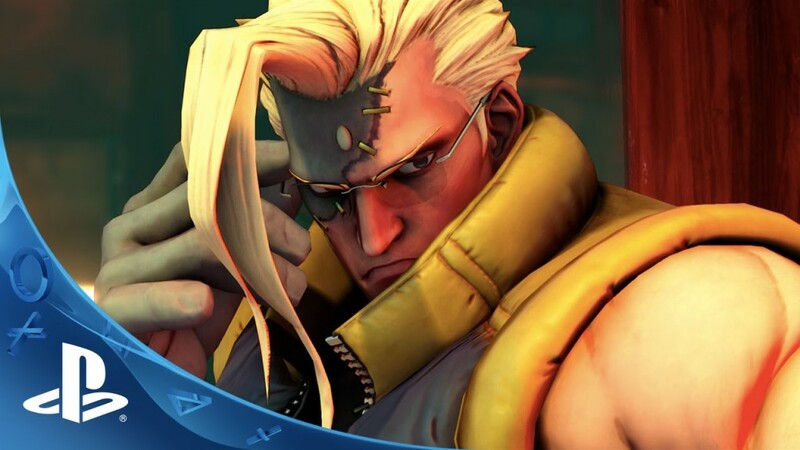 Continue reading Street Fighter V – Nash Reveal Trailer at Trillmatic.com. Continue reading PlayStation Experience Full Keynote at Trillmatic.com.